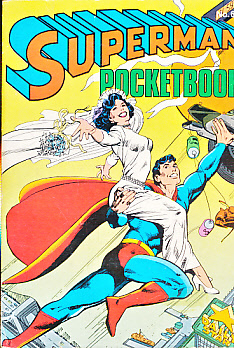 Barter Books : Bates, Cary; Swan, Curt : Superman Pocket Book No 6. Superman Takes a Wife. 190 x 140 mm (7 x 6 inches) - 98pp.